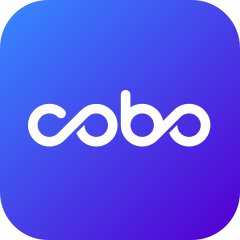 Cobo has received EON tokens from the EON team and will release them soon to users eligible for the airdrop. EON tokens will be distributed to EOS holders at an ratio of 1:1. The snapshot was taken at 12:00:00 UTC+8 on June 1st, 2018.